Bernard L. Fraga's research interests are in the areas of American electoral politics, racial and ethnic politics, and political behavior. Broadly, he studies how group identities and electoral contexts impact individual political behavior. Professor Fraga's methodology tends toward the statistical analysis of observational, large-N data associated with voter registration records and election results. He also conducts research on election law and electoral institutions in the United States. 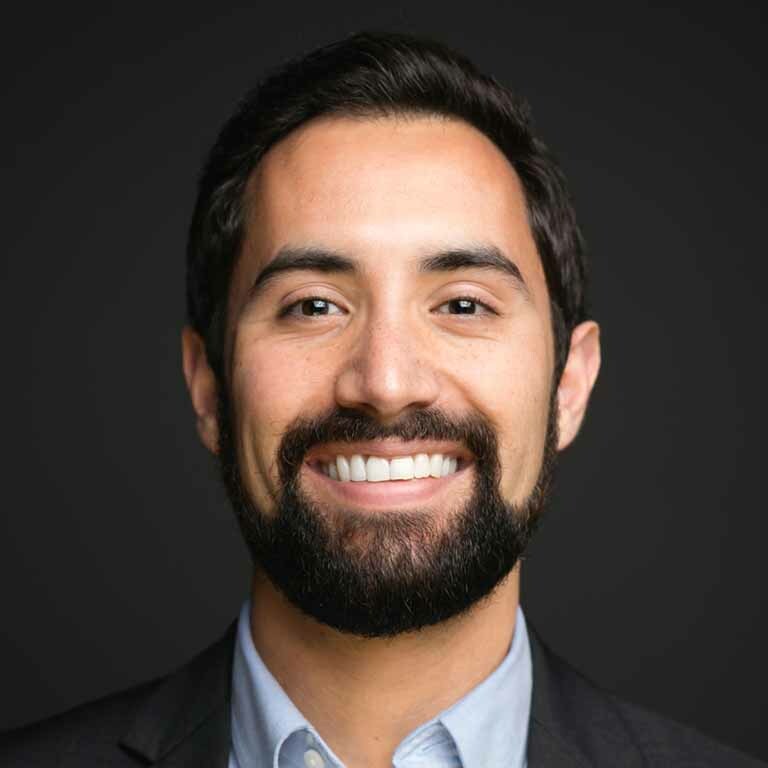 Professor Fraga teaches graduate and undergraduate courses on American elections, racial/ethnic politics in the United States, and political science research methods. Professor Fraga's current research focuses on three areas. The first examines the role of race and ethnicity in determining who votes, assessing why and how an individuals racial/ethnic identity influences their decision to participate in politics. His ongoing book project focuses on this topic. 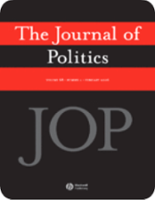 The second project examines the roles of candidate race/ethnicity and candidate political party in American elections, focusing on congress and state legislatures. The third set of studies analyze the impact of election laws and partisan context on representation and voter turnout. 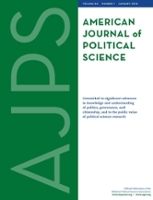 Professor Fraga has published articles on these topics in the American Journal of Political Science, the Journal of Politics, the Journal of Race, Ethnicity, and Politics, and the Quarterly Journal of Political Science. He is an affiliate of the Center for Research on Race, Ethnicity, and Society (CRRES) and the Latino Studies program at Indiana University.